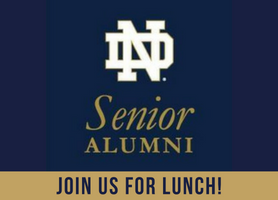 The Senior Alums have arranged a lunch gathering for all interested parties at Monk’s Pub, 205 West Lake St. in the Loop. The Seniors (AKA Golden Claddaghs) invite ALL interested parties (alums or seniors or their friends) to join us. Notify Jim Hynan ’74 if you are coming (jhynan74@gmail.com) so we can have a headcount. Or simply show up.